Woods returned to the pinnacle of golf after 11 years without a major victory when he won one of the sport’s biggest prizes on Sunday. 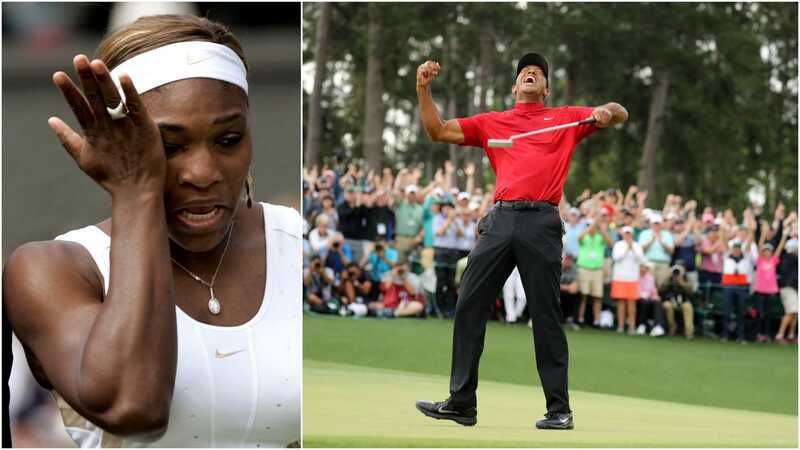 Williams said she was inspired by the 43-year-old’s return to the top. The 43-year-old’s victory on Sunday was his fifth at the Augusta National Golf Club in Augusta, Georgia, but his first major win in 11 years. But in little over a year, Woods has returned to the highest echelons of his sport and has become front-page news once again. Woods — the old master of Augusta — is back, and few are as elated as Williams, who said she is “inspired” by the golfer’s return. In 2017 she took time off from tennis for the birth of her daughter, Alexis Olympia Ohanian Jr. She returned to tennis after “almost” dying from giving birth and, like Woods, is determined to win a major in her comeback.